In a landmark case the Human Rights Commission will challenge the law on Termination of Pregnancy in Northern Ireland at the Supreme Court in London. In the Commission’s view the current law in Northern Ireland violates human rights. The case is expected to run from Tuesday 24 October to Thursday 26 October. The Commission applied to have its case heard at the Supreme Court after the Court of Appeal in Belfast dismissed the Commission’s appeal in June 17. INTERVIEWS AVAILABLE WITH: LES ALLAMBY, CHIEF COMMISSIONER OF THE NORTHERN IRELAND HUMAN RIGHTS COMMISSION. 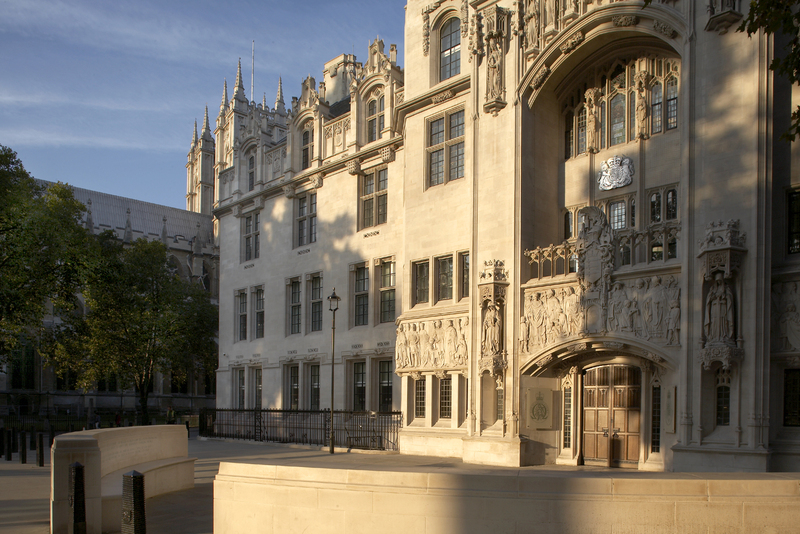 CASE: 24- 26 October 2017- UK Supreme Court to hear Northern Ireland Human Rights Commission’s Appeal on Termination of Pregnancy Laws in Northern Ireland. DATES: The Case is listed for hearing on Tuesday 24 October, Wednesday 25 October and Thursday 26 October.